The clashes on Wednesday came amid a mass casual leave by nearly all the professors in the varsity to protest against the delay in the unconditional release and withdrawal of FIR lodged against the professors, students and staff. 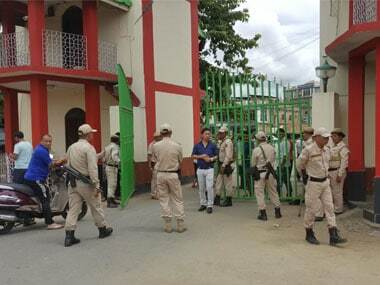 Manipur chief minister N Biren Singh appealed to several student organisations to withdraw their call for a 48-hour state-wide bandh beginning from Wednesday midnight, demanding release of the arrested teachers and students of the Manipur University. Y Yugindro Singh, the pro-vice-chancellor on whose complaint the police action took place resulting in the arrest of 89 students and six teachers has suspended the arrested professors. 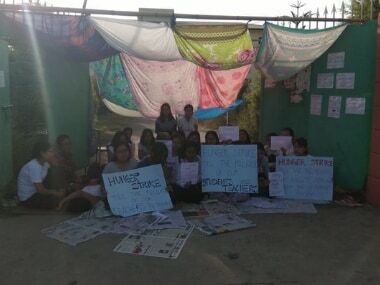 In a statement on Sunday, the Manipur University Students' Union lashed out at Singh, whose complaint led to the arrest of 89 students and six teachers of Manipur University during the raids. 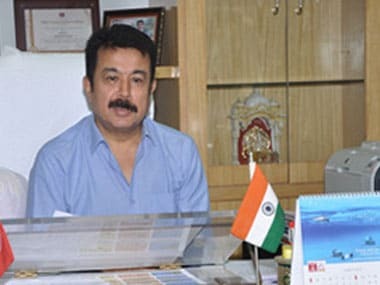 "In relation with Assam's NRC list, Manipur government is inquiring about the influx of illegal immigrants from Assam and neighbouring states. 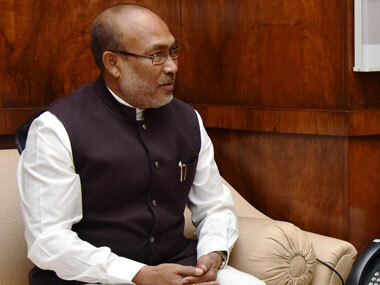 We have taken measures to prevent entry of illegal immigrants and formed two committees — state level and district level monitoring committees," N Biren Singh said. 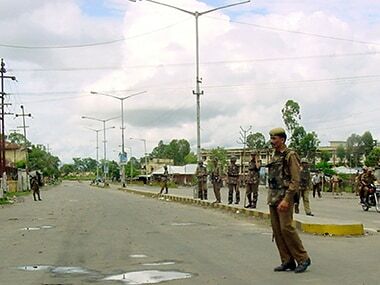 Educational institutes, shops, markets and government offices in Manipur were closed and vehicular movement remained suspended. 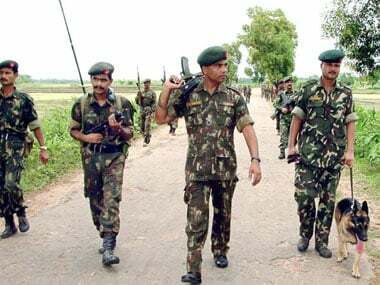 Manipur Governor Najma Heptulla has condemned the IED explosion that killed an Assam Rifles jawan and injured three others at a village near India-Myanmar border on Monday. The Manipur chief minister said there could have been "mixing up or exchange" of the dope sample of Sanjita taken in the United States in November last year. 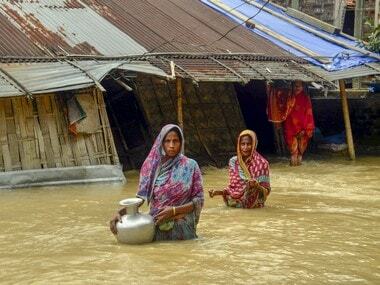 An official of the Manipur government claimed that efforts were on to break the deadlock for restarting the survey in Jiribam but did not specify any timeframe for the resumption of the operation.